In Modern World of Technology Overload, our children are spending more time in front of TVs, computers, games, and smart phones. Our lives are driven by these things everyday and this can have greater impact on our children. It is our duty as parents to help our children adapt and lead a healthy life style. However, with rising costs and economical hardship, it is very difficult to take kids out or to have them pick up a sport. With all these in mind, Junior Sports came up with a solution for both the parents and the kids. With a Team of experts in working with and for children, we have effectively lowered costs and added variety of sports and activities that will generate enthusiasm. 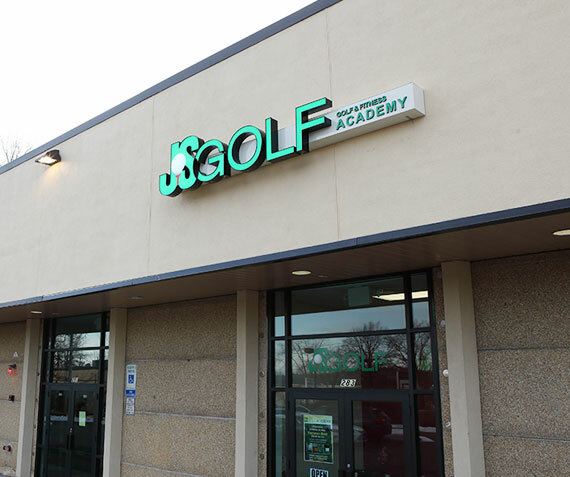 Our goal is to provide personalized lessons, determine individual's ability, strength, and weaknesses. Children will also make new friends through sports and camps, become active and motivated, learn to be independent, and develop leadership. ﻿Our highly motivated staff will always be there for the health of your family with open heart and ears. Should you have any question or concern, please do not hesitate to contact us at any time. We will listen and evolve into people whom you can trust with your distress and become stress reliever for our children.